Number of New Zealanders heading into retirement builds with ageing population, putting spotlight on retirement savings. 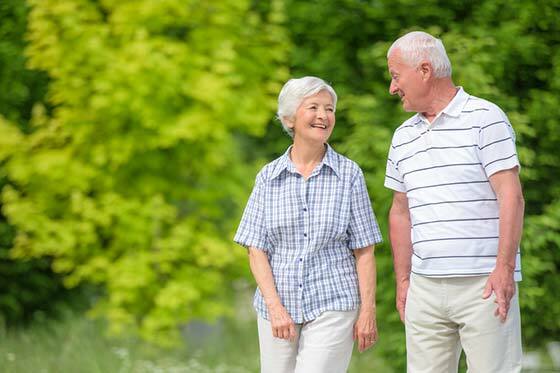 The number of New Zealanders heading into the retirement age of 65 and older is expected to double by 2046, reaching up to 1.5 million people, Statistics New Zealand reveals. Currently, there are around 700,000 Kiwis in the 65-and-over retirement age bracket, but this will increase to between 1.3 million and 1.5 million within the next 30 years. The number of New Zealanders aged 85 years and older is set to triple from about 83,000 to between 270,000 and 320,000 by 2046. New Zealand’s overall population is heading for the 5 million mark by 2020 – if not sooner, Statistics New Zealand predicts. In the year ending June 2016, the population grew at the fastest rate since the early 1960s – increasing by 97,000 (2.1%). Population growth is not expected to ease off until a decade or so, when the gap between births and deaths narrows. Population growth may halve to less than 1% in the 2030s, Statistics New Zealand predicts. With New Zealand’s ageing population, the government is urging New Zealanders to plan financially for the future, including through investing in KiwiSaver. There are now 2.6 million members registered in the KiwiSaver retirement scheme, which kicked off in 2007. Of those members, 21.8% are aged between 51 and 65 years old, and another 3.4% are over the age of 65, according to the Financial Markets Authority KiwiSaver report. 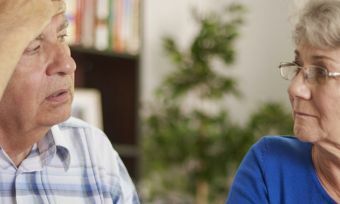 This leaves hundreds of thousands of New Zealanders at the retirement age who are not enrolled in the KiwiSaver scheme, comparing the population figures with KiwiSaver membership. KiwiSaver can only be withdrawn for retirement or, under certain conditions, to help purchase a first home or cope with financial hardship. 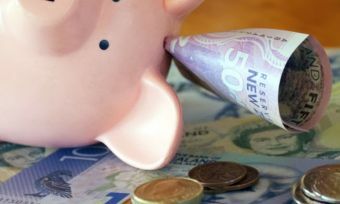 Despite the ageing population, many New Zealanders say they are financially unprepared to retire; they either haven’t saved enough or are struggling to save and pay for living costs, a Commission for Financial Capability poll revealed. 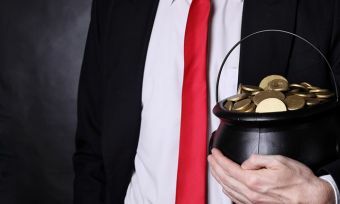 The FMA has put the spotlight on increasing financial literacy around KiwiSaver, so New Zealanders can understand how to balance the cost of fees against a fund’s rate of returns. We’re doing better than many other countries when it comes to financial literacy, knowing how to spend and save well, but there’s always room for improvement. But Retirement Commissioner Diane Maxwell is concerned about New Zealanders without any financial retirement plans. New Zealanders have even suggested making KiwiSaver compulsory. The Retirement Commission is set to revamp support for retirees, currently undertaking a review of its Retirement Income Policies. The Retirement Commissioner must review retirement income policies every three years. Aside from KiwiSaver, there are options for saving money, such as downsizing your home, that can help New Zealanders plan for retirement. A smaller home means fewer maintenance costs and, hopefully, reducing your mortgage. And it doesn’t mean having to move to a retirement village, either. Simply moving to a smaller house, unit, villa or townhouse may be enough to provide a financial boost.